Our first trip as a family was to ski in Aspen when the kids were very young, but we don’t really count that one. The first trip we truly enjoyed was to the Four Seasons Punta Mita. The kids lived for the lazy river and the resort was amazing with very young children. I highly recommend it, especially the mini buffet!! My favorite travel memory with my parents as a kid was a gondola ride through the canals of Venice. My favorite childhood memory without my parents was visiting my friend’s house in Cap d’Antibes in the south of France. It was the first trip I took without my parents (I was pretty young, about 12), and we ran free on the beaches and went to cafes. It was amazing and my children will never be allowed to do the same…ha! Actually, never, knock on wood. If it’s not ideal, we always seem to make the best out of it…rarely are any trips completely perfect. 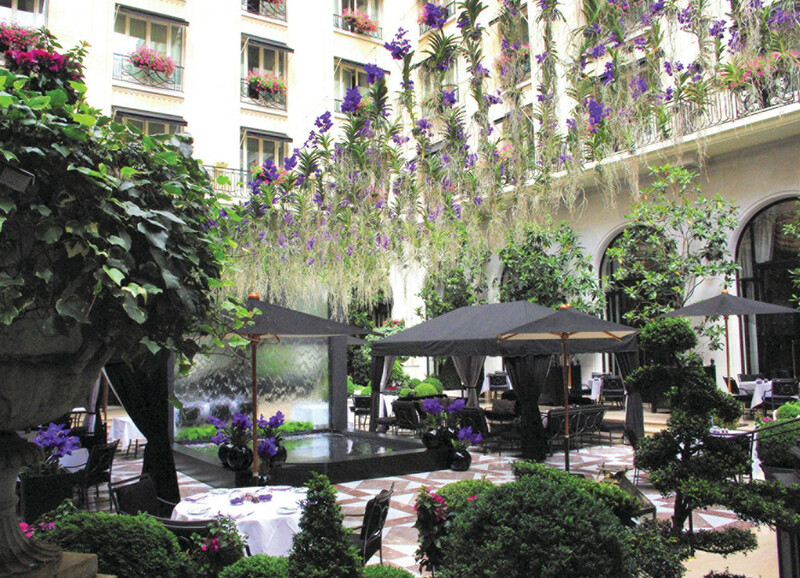 I am a sucker for the Four Seasons George V in Paris. I always stay there for work, and I will continue to do so. Most of my friends rent flats but I love this hotel. And they make the best midnight cheeseburger. Morocco, Morocco, Morocco…I’m dying to go. Hopefully it will happen in 2015! 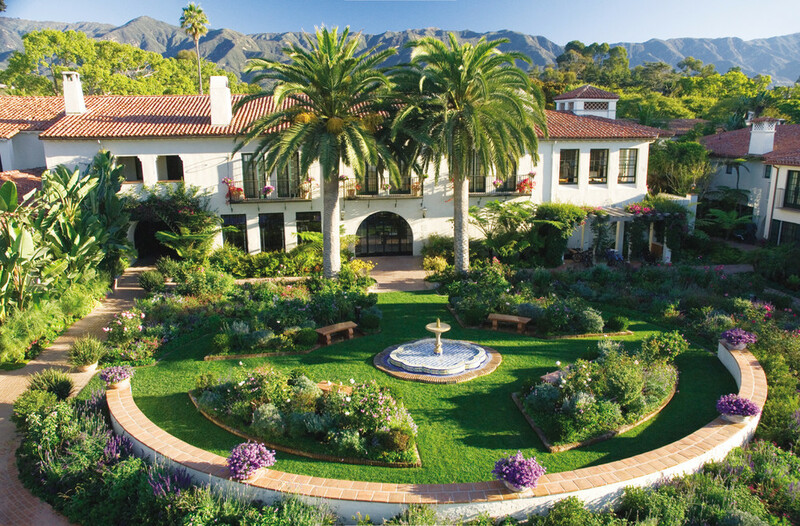 In my hometown of Santa Barbara, California it would have to be the Four Seasons Biltmore in Montecito. I grew up on that beach, and my husband and I stay there when we drop the kids off at my parent’s house. In NYC, my husband and I go on “staycation” to the Greenwich Hotel about three times a year. It’s a few blocks from our house, but we hang out in the underground pool and outdoor courtyard just reading, drinking wine and eating their homemade ricotta cheese. I am never without a Ryan Roche Cashmere scarf and a Marc Jacobs Ribbed Black Beanie (for unforeseen “plane hair”). If we’re going overseas, I’ll wear my Japanese baggy denim pants from Tricofield or Frame Denim in one size up from my regular size (for plane bloat and sleeping comfort). easy after they are 6.
a good luck talisman and a cashmere scarf. All rooms would come with a stocked fridge and pantry with healthy snacks, no soda. There would also be kids robes AND SLIPPERS!